TOKYO, -- Japan is planning to build three more patrol ships for the Japan Coast Guard (JCG) to better protect the waters around the disputed Senkaku/Diaoyu Islands from Chinese intrusions, Kyodo news agency reported on 22 August. Quoting a government source, the report said the funds for the new vessels will be included in a draft supplementary budget for fiscal year 2016, which the government is aiming to pass during the upcoming session of the Diet. 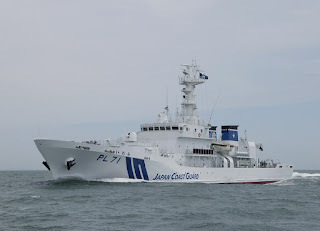 The news comes as four China Coast Guard vessels entered Japanese territorial waters close to Kuba Island on 21 August, the 26th day on which Chinese ships have entered Japan's waters this year, Kyodo quoted the JCG as saying. 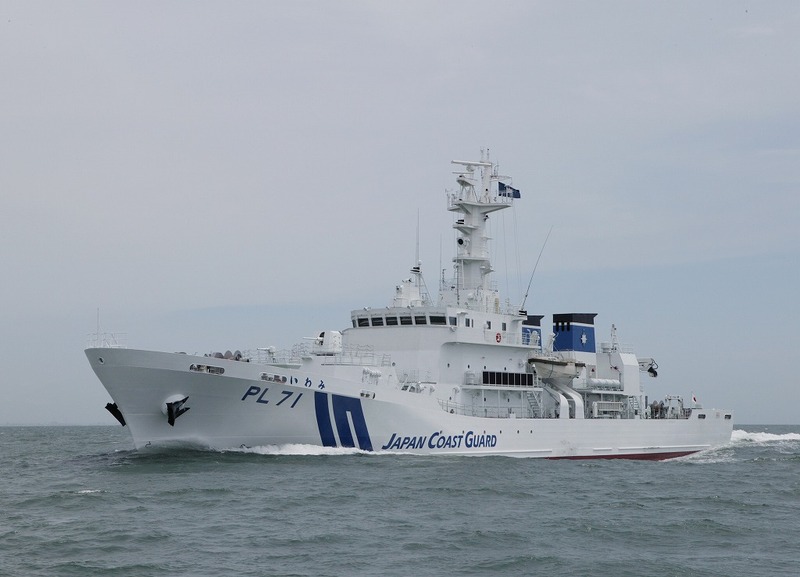 The Japan Coast Guard (PL-71) Patrol Patrol Large.